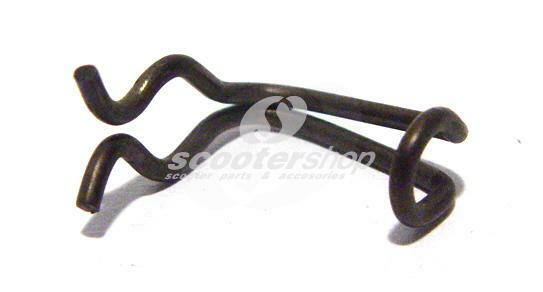 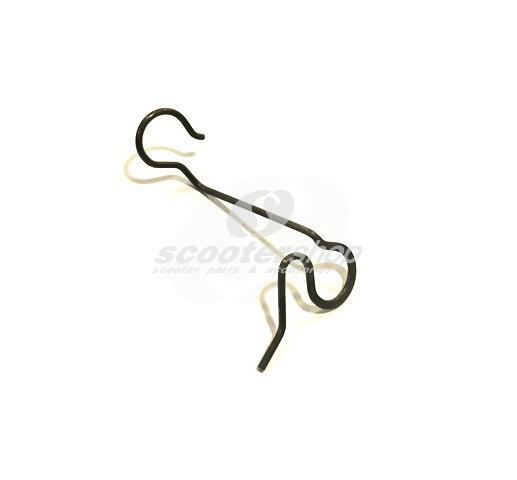 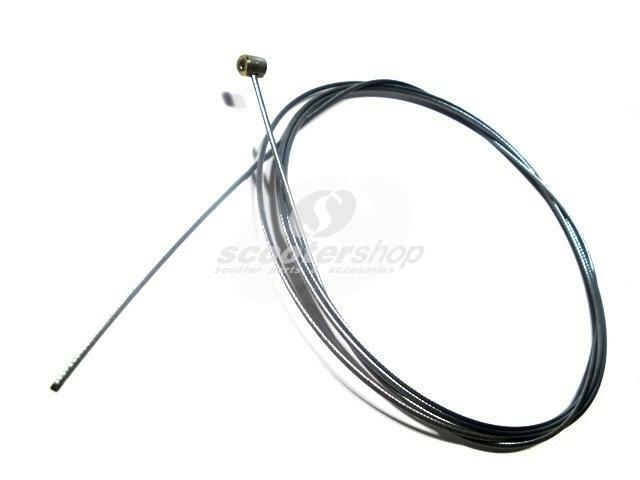 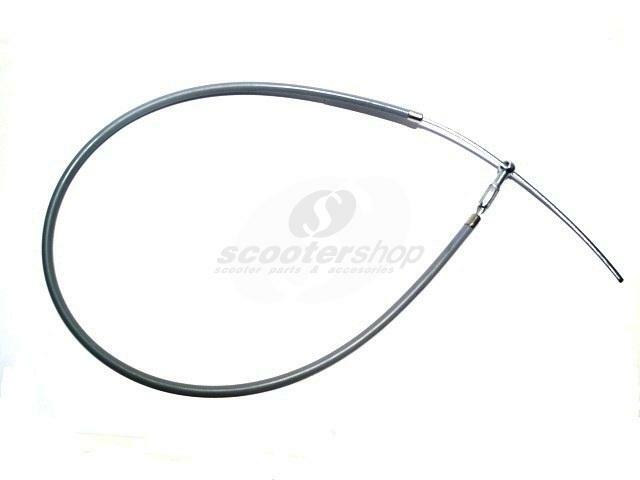 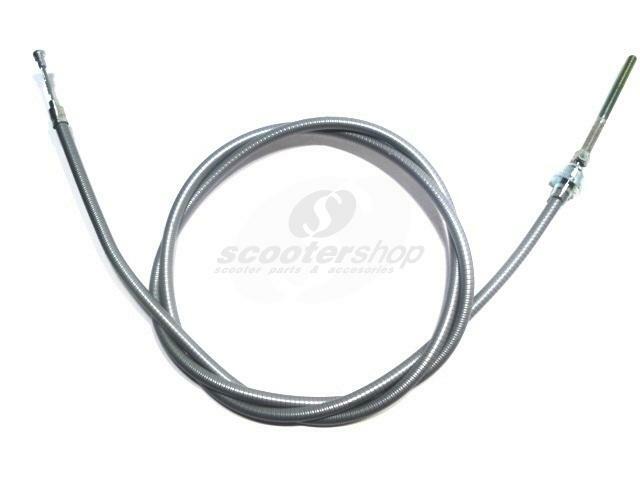 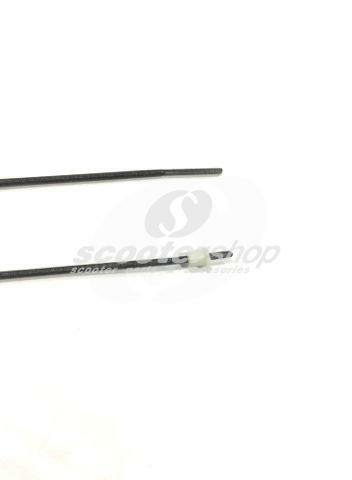 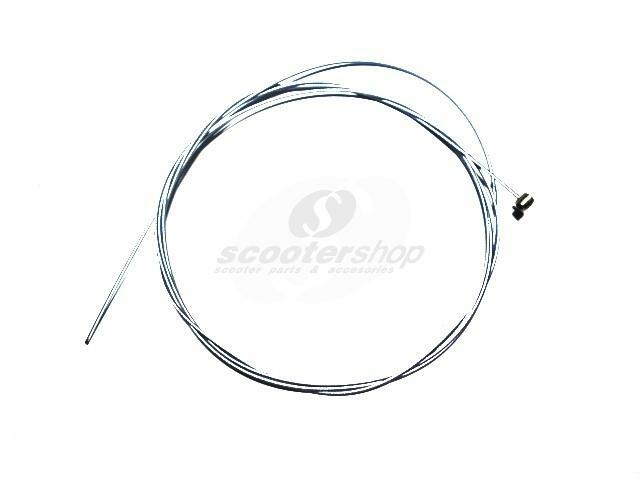 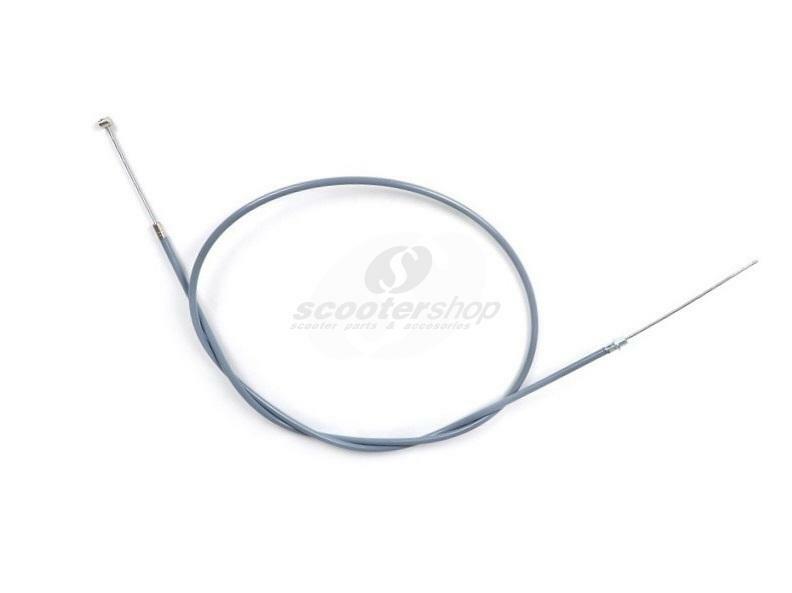 Complete front brake cable for Vespa PX - T5 after 1984 . 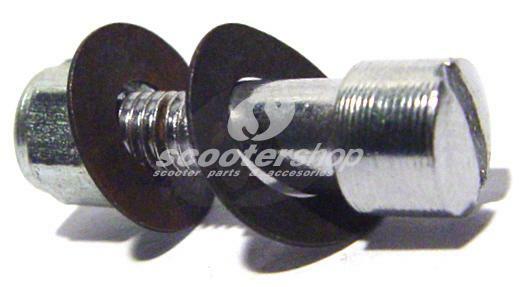 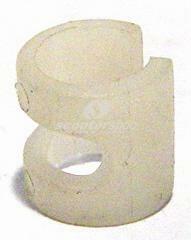 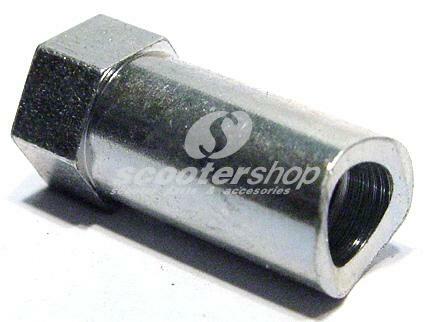 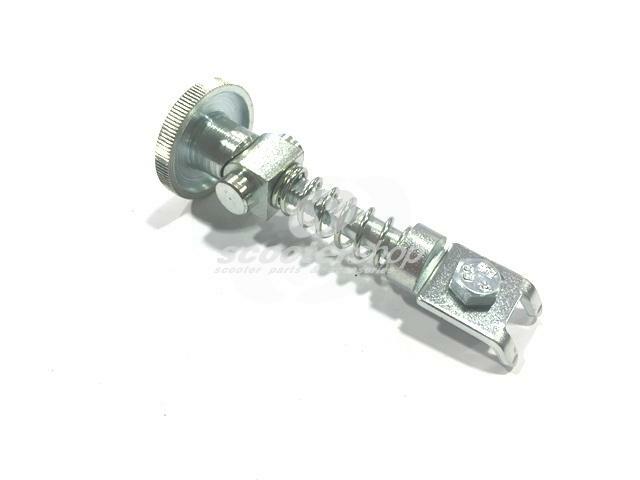 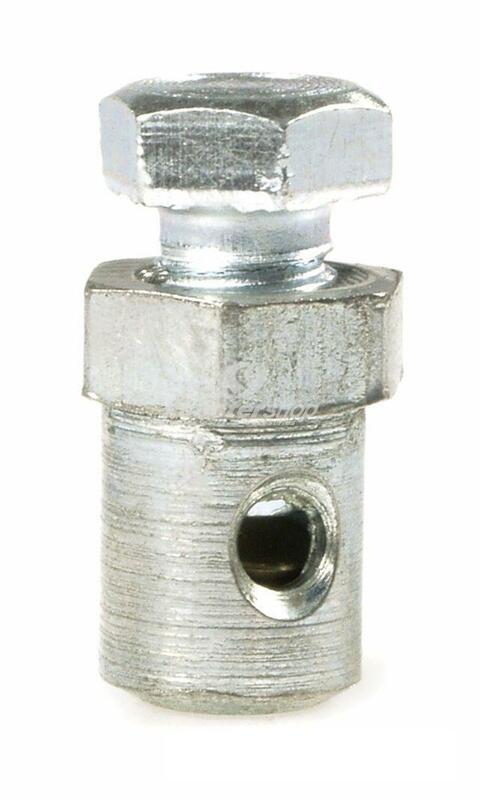 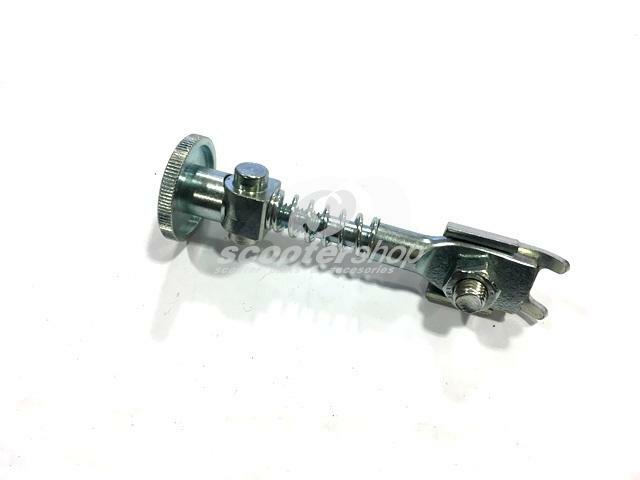 Front brake adjuster for Lambretta LI I-II-II series , SX , DL,GP . 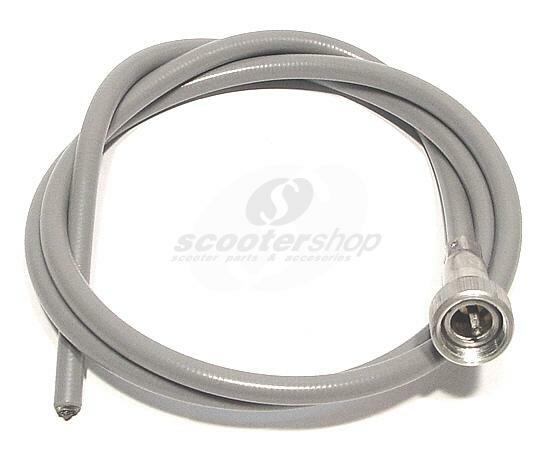 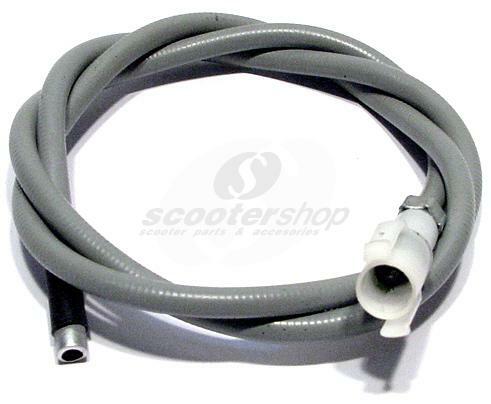 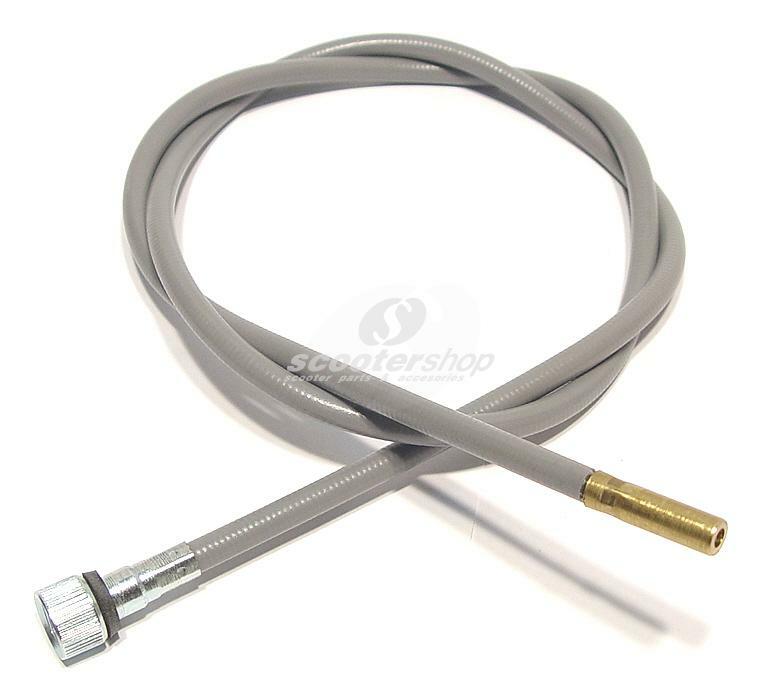 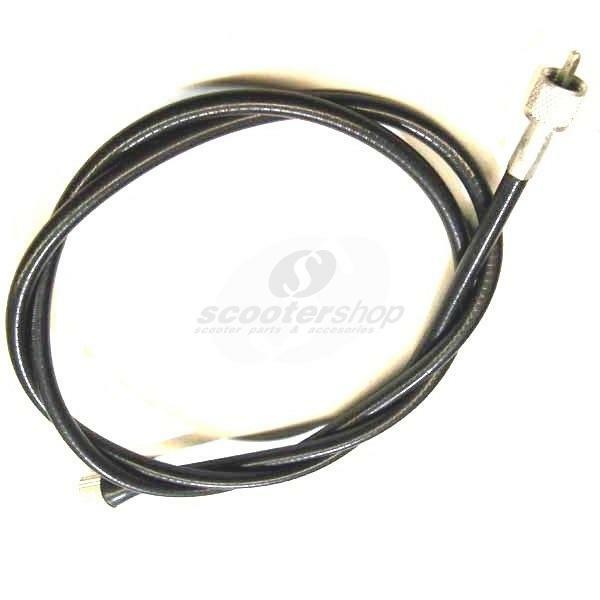 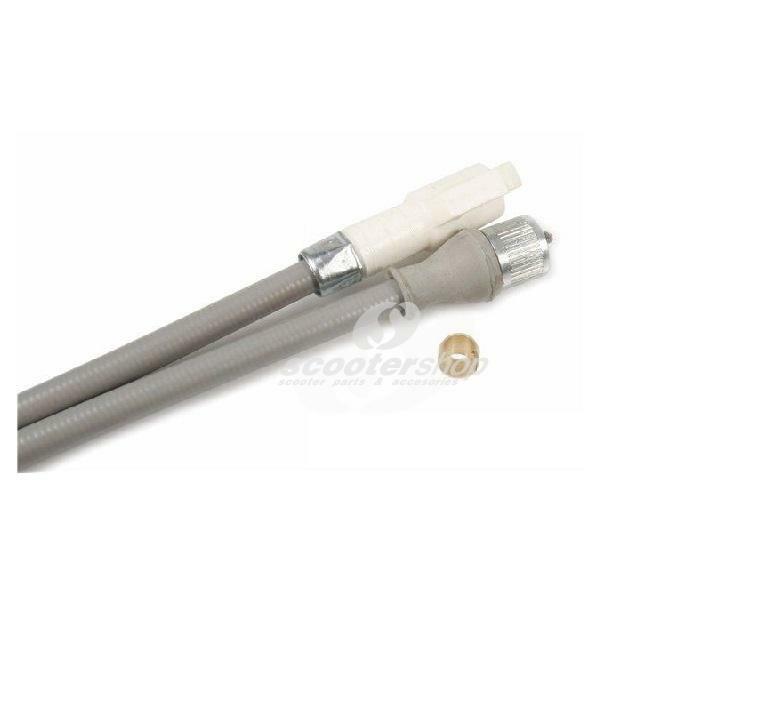 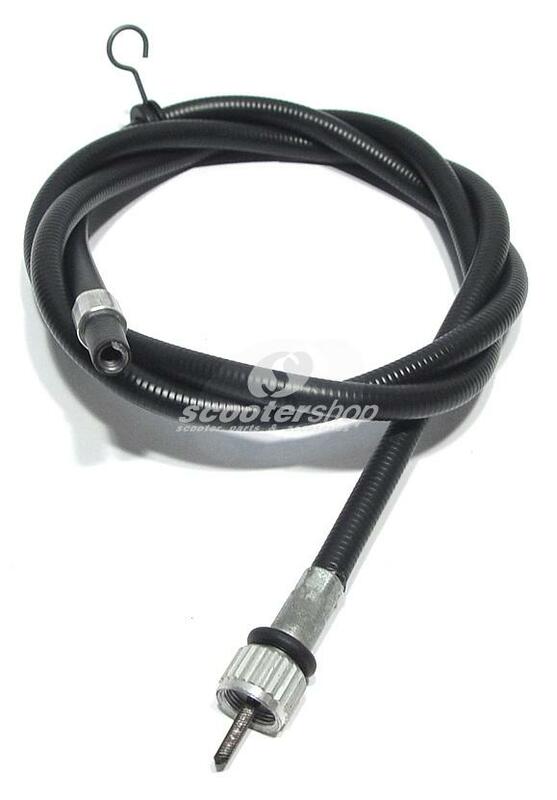 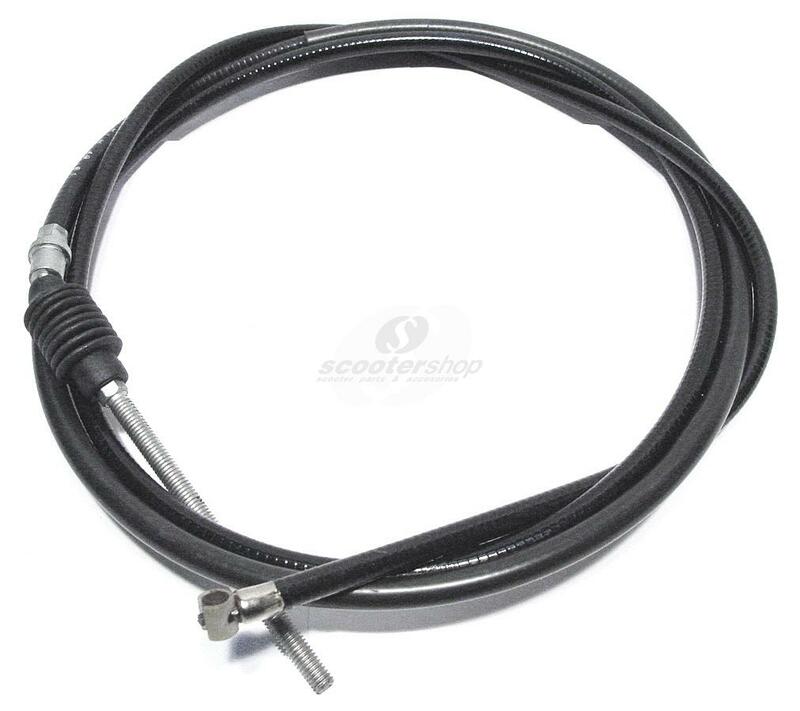 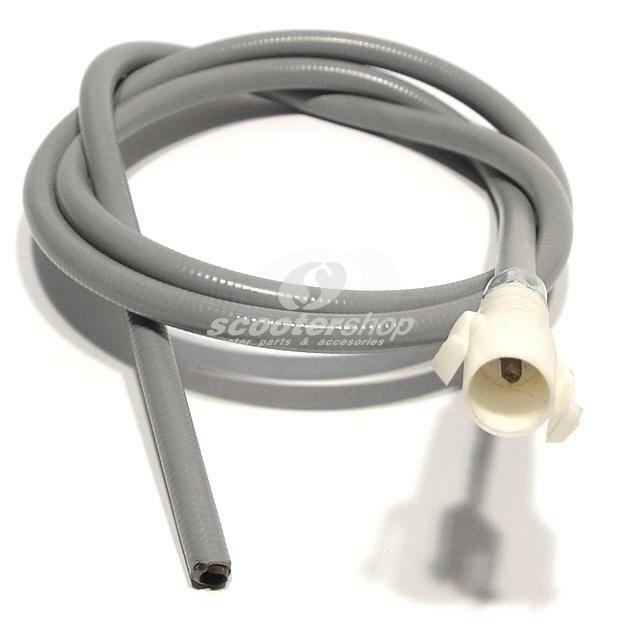 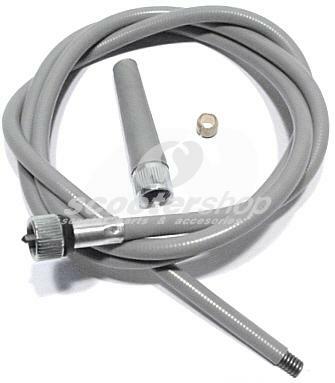 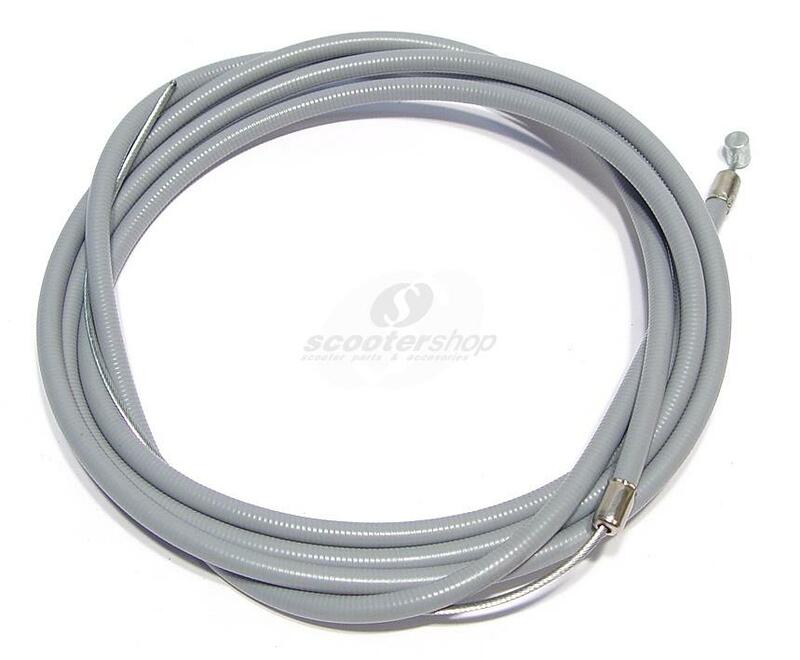 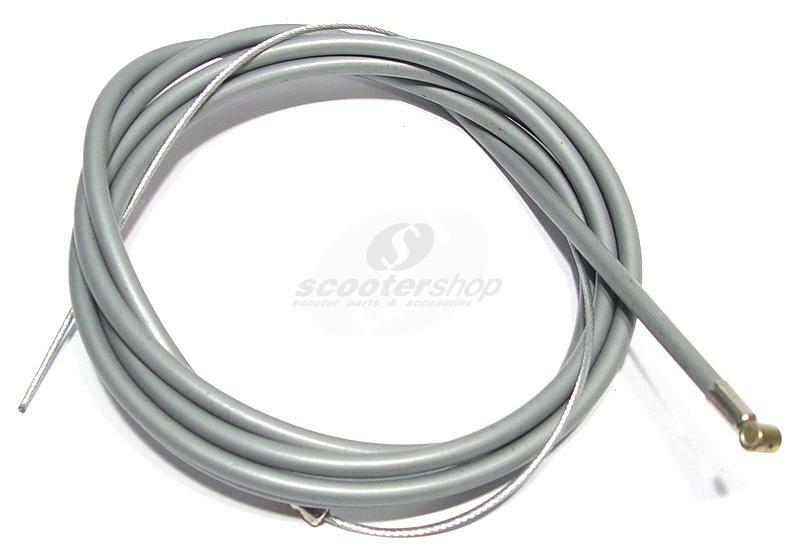 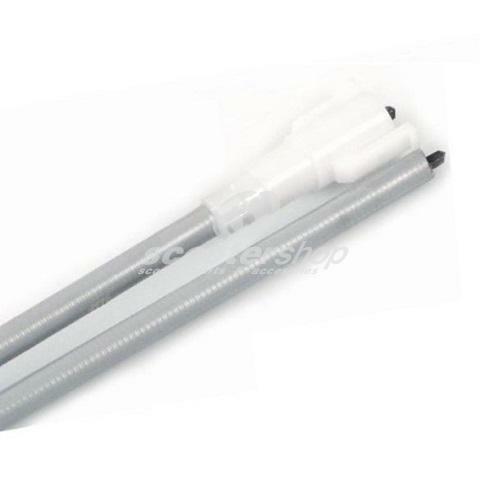 Gear cable complete, internal teflon coated for smoother operation for Vespa models. 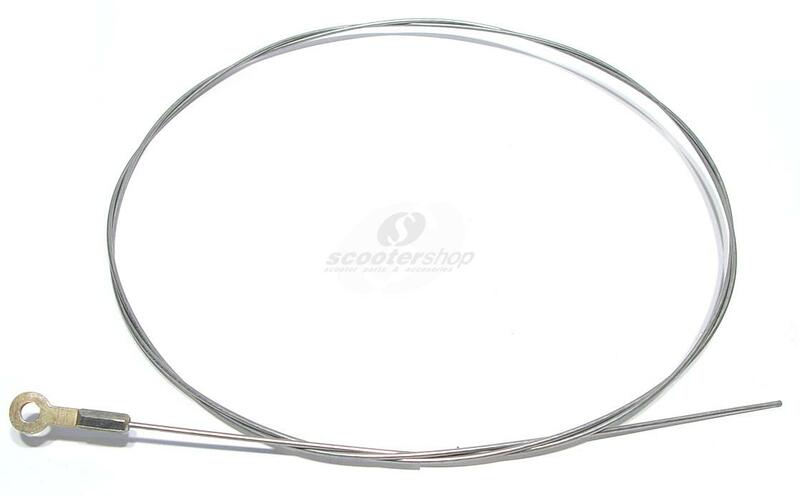 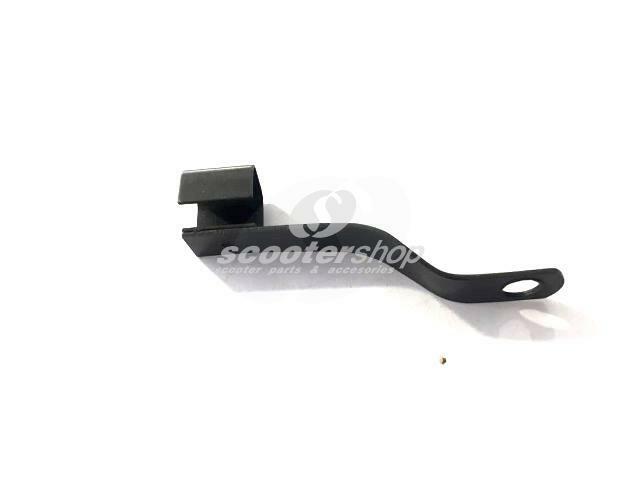 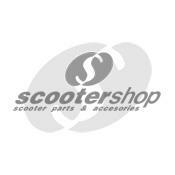 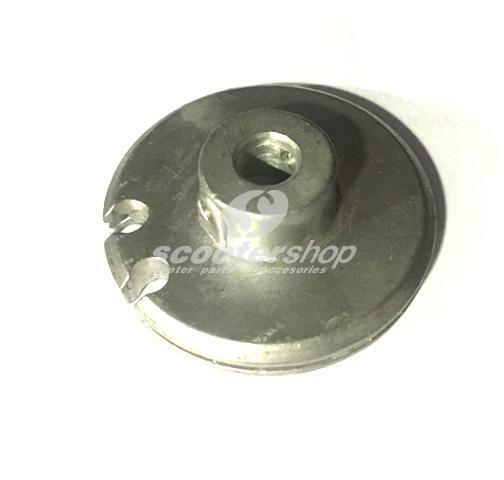 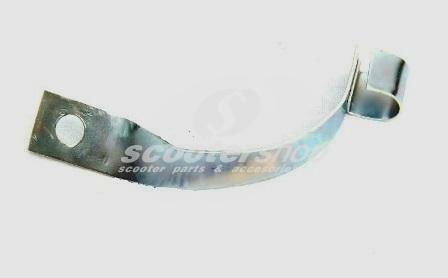 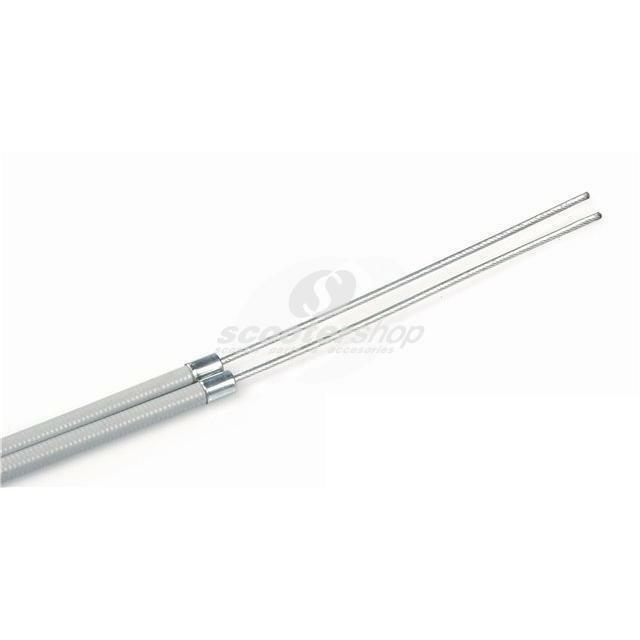 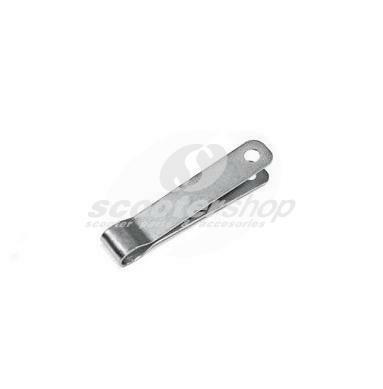 Holding plate for gear cables for Vespa GS 160 - SS 180. 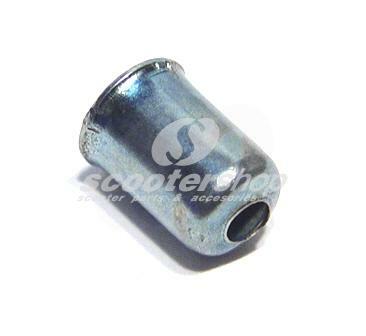 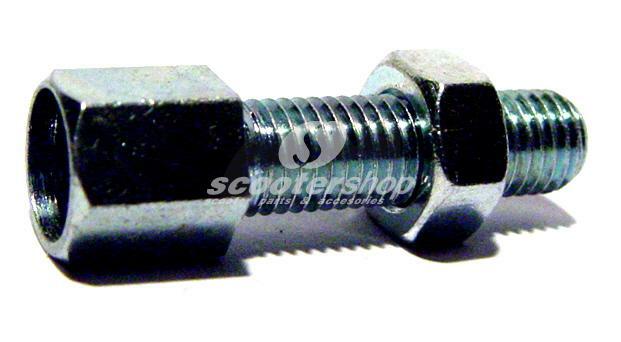 Rear brake adjuster for Lambretta LI I-II-II series , SX , DL,GP .